Annual family-friendly bike ride and social offers fun, scenic routes for all ages and skill levels. Asheville on Bikes’ annual Summer Cycle ‘18, presented by Mosaic Community Lifestyle Realty and JAG & Associates Construction, returns Saturday, June 23rd, 2018 at New Belgium Brewing. 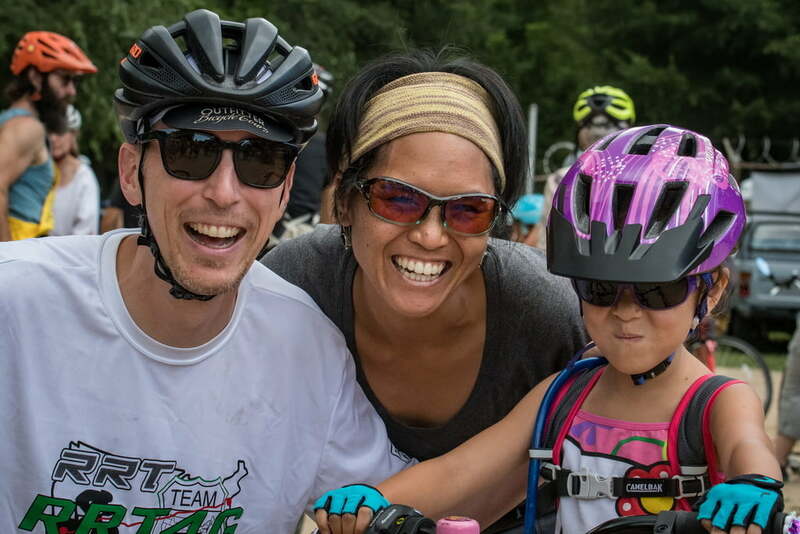 Summer Cycle is a free, family-friendly event that includes easy-to-follow route options for bike riders of all ages, levels and abilities, with a celebration at New Belgium Brewing following the ride. Summer Cycle ‘18 kicks off with short “balance bike loop” around the perimeter of New Belgium’s Liquid Center. Open to all ages, this loop is suitable for the youngest riders on balance bikes, training wheels or tricycles, but open to kids of all ages. A 1.5 mile loop tracing the River Arts District is available for those who prefer a shorter distance. The main route of 10 miles highlights the River Arts District and West Asheville, with options to add on more if desired. All riders should wear a properly-fitting helmet (required by law for riders under 16) as well as a water bottle, as water stations are not provided on the bike routes. Asheville on Bikes is expecting over 150 riders at Summer Cycle ‘18. Participants are advised to arrive early to get ready and to stay for a post-ride celebration. Interested participants are encouraged to RSVP and share the event on Facebook. Asheville on Bikes is also seeking volunteers to help before, during, and after the event to mark the courses, guide riders, and help with clean-up. Volunteers can sign up for positions here. 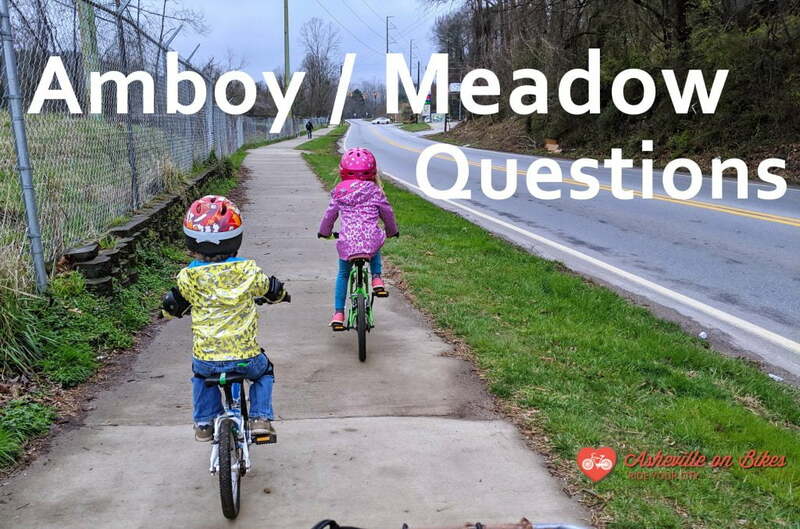 For more information, contact Mike Sule at mike@ashevilleonbikes.com or (828) 582-4705, or visit our event page.